Here are my top 12 books of 2015! I haven't gotten around to reviewing all of them, and I've been focusing more on my young adult reviews. I highly recommend that you check all of these out if you haven't already. I prefer not to make separate lists for new releases and backlist books, because I tend to read a mix of both. Here are my favorites of the year. This was a fantastic follow up to Seraphina. I absolutely love the world Hartman has built and the characters she's created. 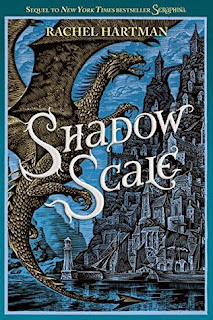 Shadow Scale gave me so many feels. 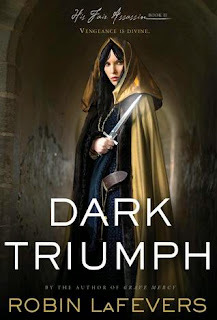 I enjoyed Grave Mercy, and Dark Triumph absolutely blew me out of the water. 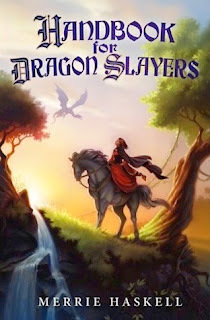 The plot was fantastic and I loved learning more about Sybella's character. I also swooned a lot over Beast. 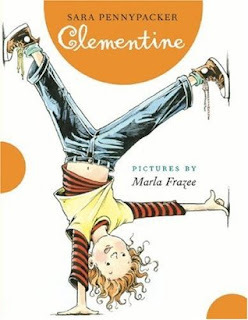 I love Merrie, and I really wanted to read this one once it won a Schneider Family Book Award. Haskell's novel is a wonderful, fairy tale-esque story that is absolutely deserving of that honor. An early chapter book that I found absolutely heartwarming. 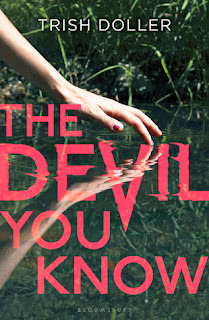 Doller's latest went in a different direction from her other books in that it's a thriller. I was a tiny bit dubious going in, but it was absolutely fabulous. I love what a feminist story this turned out to be. Smith's debut is not only gorgeously written, it's an accurate portrayal of mental illness. I wrote down so many quotes from this book that I adored. 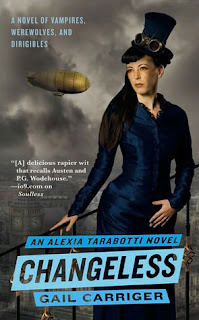 I enjoyed Soulless, but I just thought that Changeless hit the nail on its head with its humor and storyline. I loved all of the devices Carriger included and the fact that I was left wanting more once I put this one ended. 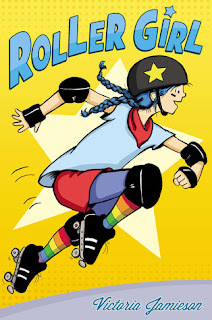 Roller Girl is probably the most fun graphic novel that I've ever read. It's a vibrant story about roller derby, determination, and friendship. 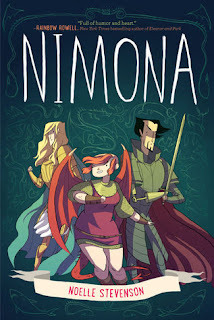 A fairy tale like graphic novel about villains and monsters. 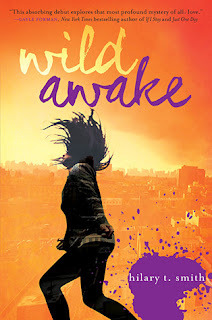 This one had an urban fantasy feel to it and was full of moral complexities and a kickass female protagonist. To say I adored it would be a massive understatement. As soon as I started this I totally understand why it got as many awards and honors as it did. 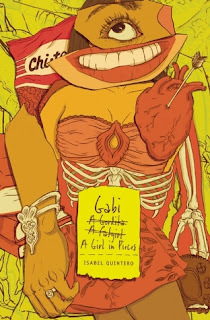 I loved this story for its diversity, its poetry, its unflinching honesty. This is also a fantastic story if you want to read about food. To be fair, I think of Gay's novel as a feminism primer. I've always thought of myself as a feminist, but Bad Feminist made my feminism much more intersectional. 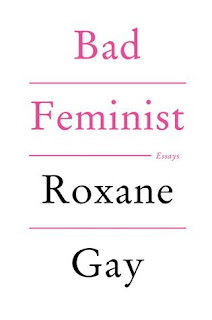 I really liked the fact that some of the essays included personal anecdotes, because I think personal experiences often lead people to become feminists. Could also be titled, "If you think Levana is cray, wait until you meet her sister!" 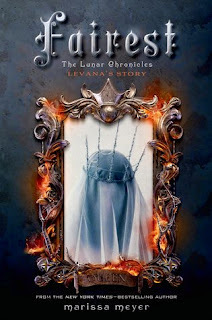 Levana's backstory was emotional and fascinating, and I loved learning more about Lunar. It's worth noting that you definitely don't want to read Winter (which I'm working my way through now) until you've checked out Fairest. So those are my favorite books that I read in 2015! I highly recommend checking them out if you haven't already. I want to know what your favorite books of the year were, so let me know in the comments below!